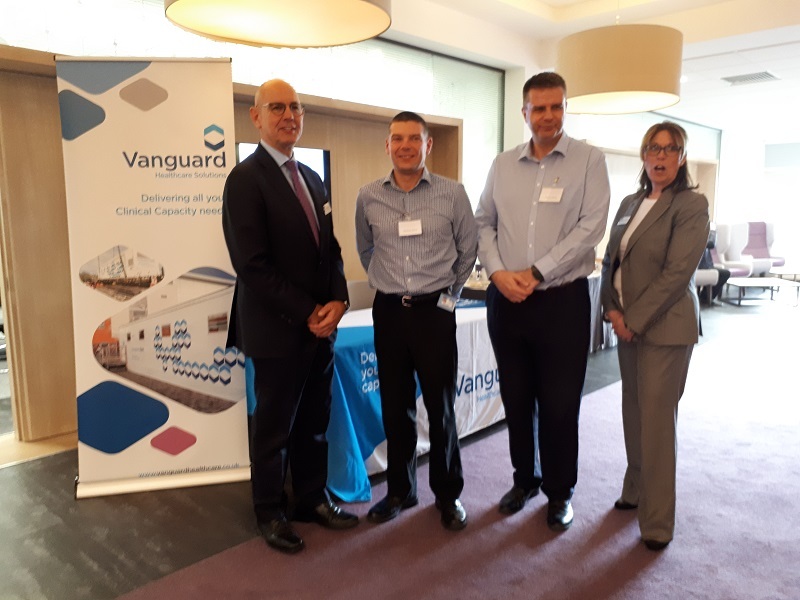 A Vanguard Healthcare Solutions mobile laminar flow operating theatre is helping University Hospitals of Morecambe Bay NHS Foundation Trust (UHMBT) to deliver orthopaedic procedures during a planned surgical unit refurbishment. 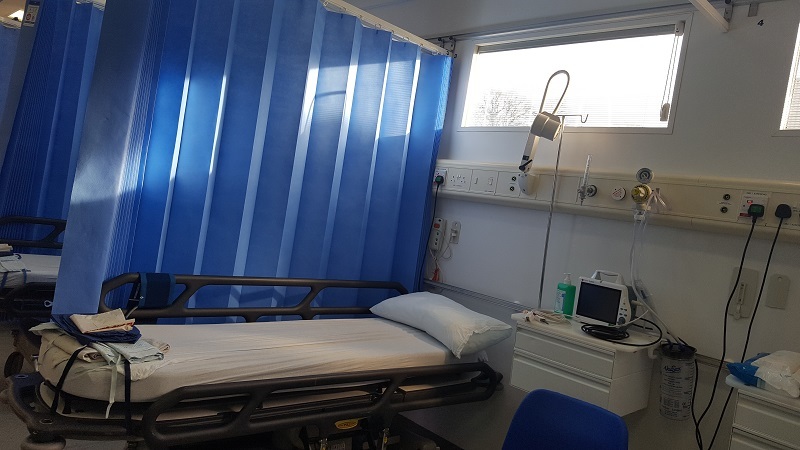 The theatre, located at Westmorland General Hospital in Kendal, provides an anaesthetic room, operating theatre, two-bed first-stage recovery area, staff changing room, and utility areas. Vanguard is also constructing a corridor and ramps to ensure a seamless journey for patients from the main hospital to the unit. The facility is expected to be on site for 24 weeks while refurbishment of the operating theatre is carried out. 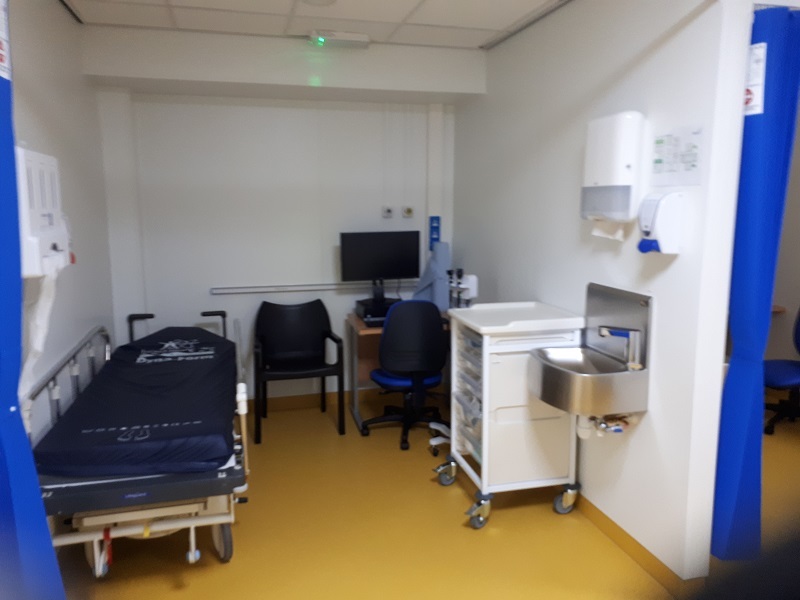 The theatre was commissioned before the refurbishment work started to help the hospital improve patient waiting times for elective orthopaedic procedures. 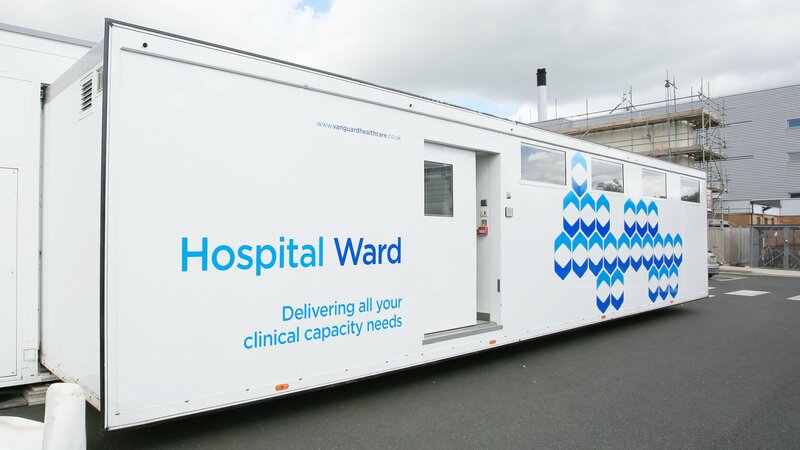 Kate Maynard, director of operations at the trust, said: “During the 2018/19 financial year UHMBT will invest £19m capital funding into improving patient areas. As part of this £1.9m will be spent upgrading a theatre at Westmorland General Hospital. “There are four theatres and the team cares for around 400 patients each month, covering a range of specialities including orthopaedics, ophthalmology, general surgery, and urology. 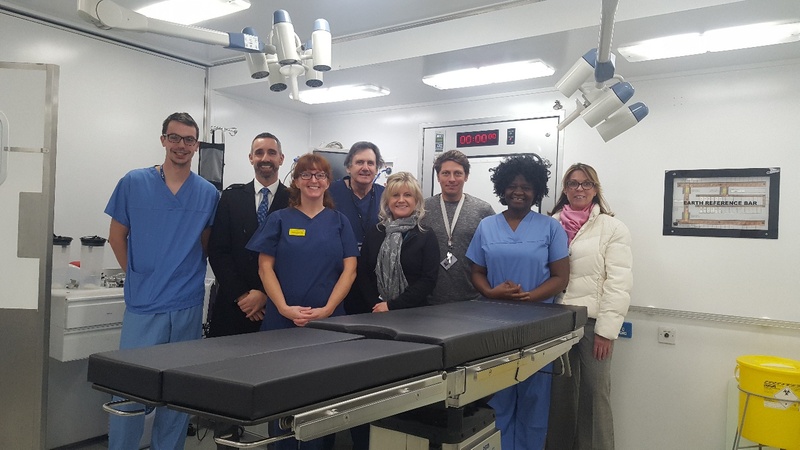 “In December a refurbishment started in theatre two, which will see it equipped with a state-of-the-art air handling and filtration system and become a modern environment for patients.